have you tried it regularly? 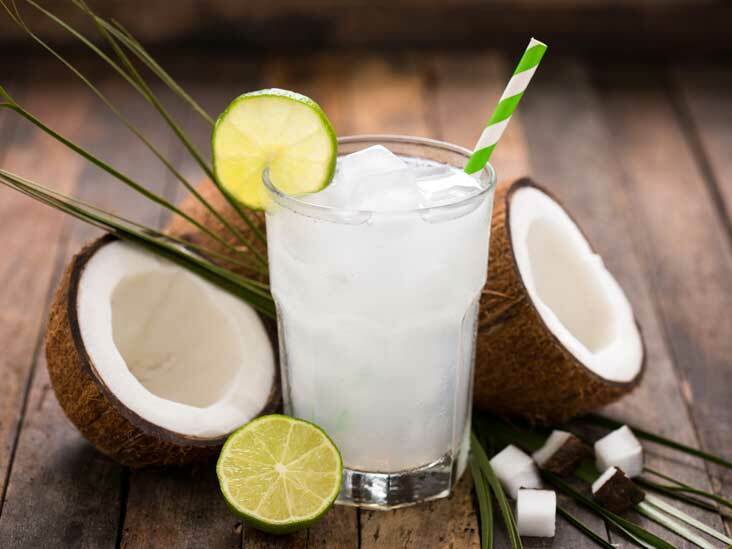 Tender coconut is a perfect drink as it has well-balanced nutrients and vitamins in it. It enjoys the title of purest and healthiest form of water. Why? For it is a delicious and refreshing low-calorie natural beverage. One should prefer Tender coconut water as it contains more nutrients than mature coconut water. This is what you notice in your body when you have a tender coconut every day. It aids in controlling high blood pressure, thanks to its vitamin C, potassium and magnesium content. Just drink a cup of fresh coconut water twice a day and curb your high blood pressure. You probably know that improved metabolism means that you end up burning more calories. While many things slow down your metabolism but coconut water isn’t one of them. In fact, it can give your metabolism quite the boost. One of the most effective health benefits of coconut water is the prevention of Kidney stones. Kidney stones occur when there is a gathering of crystals in your kidneys that should have been flushed out through urine. As per studies, coconut water escorts these crystals out from our organs and notably reduces the occurrence of kidney stones. Most headaches are due to dehydration. In such cases, drinking this water can be of great help in supplying electrolytes to the body and boosting hydration. It is also rich in magnesium. People who suffer from headaches often have low levels of magnesium. So drinking tender coconut is the best way to get rid of these health issues. Weight loss is one of the most amazing benefits of drinking this tender coconut. It is low in calories and easy on the stomach. It is rich in fibre. If you face digestion problem on a regular basis, then you should consider coconut water as it provides a source of relief. Read also: How to reach your fitness goals with these five health drinks?